Child Edu & Care Japan, the first and only trade fair for products and services related to childcare and education in Japan, will be launched for the first time from 7 (Fri) – 8 (Sat) June 2019 at the Shinjuku NS Building in Tokyo. 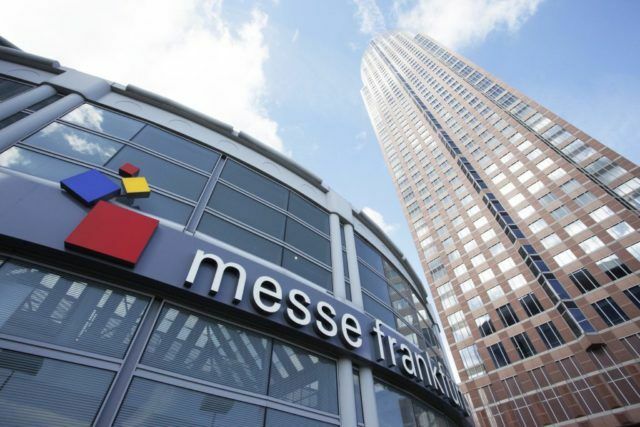 As one of the largest trade fair organiser in the world, Messe Frankfurt’s subsidiary in Japan is expanding its portfolio by providing the ideal business and communication platform for nursery schools, kindergartens and products, respectively service providers for the childcare industry in Japan. With an increasing demand for childcare facilities in Japan, the Japanese government has budgeted JPY149.5 billion in the fiscal year of 2019 for enhancing the number of childcare facilities, as well as improving a number of facilities and workforce to boost efficiency, diversification and operations. As a result, more diversified products and services have started to pop up within the childcare industry. In response to this, the new Child Edu & Care Japan show will serve as the only professional annual meeting point for exhibitors presenting comprehensive products and services, e.g. furniture, equipment, baby care goods, health and sanitary products, nursing supplies and services, bedding products, educational and learning toys indoor play equipment, playground and child fitness equipment, security systems and services, management systems, food services, business consultancy and staffing services for childcare facilities. The show’s visitors will be owners, managers and employees from childcare facilities and related industries throughout Japan. The show will also host marketing seminars for exhibitors, educational and management seminars, workshops for visitors and tutorial seminars for new entrants to the childcare industry. The venue, Shinjuku NS Building, is located in the centre of Tokyo, near Tokyo Metropolitan Government headquarters, and offers smooth access not only from Tokyo, but also from all other regions of Japan.